How about some awesome non-traditional crock pot and slow cooker recipes? 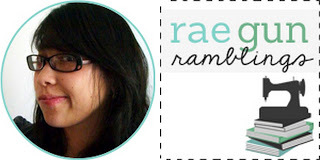 Marissa from Rae Gun Ramblings here today and sharing a ton of awesome looking crock pot recipes. I don't know about you but lately I feel like I'm barely keeping up. Luckily I've been utilizing my slow cooker which has helped keep me sane so I figured I could use some more awesome recipes and you guys sure had tons to pick from! If you haven’t been over to my in a while here are some of my favorite posts from the last bit. I'm a HUUUGE reader and love sharing book recommendations. I put together a giant Divergent Read-a-likes post. If you liked Divergent and want more awesome books to read there are over 100 on my list and I've read 95% of them! I shared how to make an easy Shower Curtain in 30 Minutes which means you can pick ANY fabric and decorate your bathroom exactly how you want it. 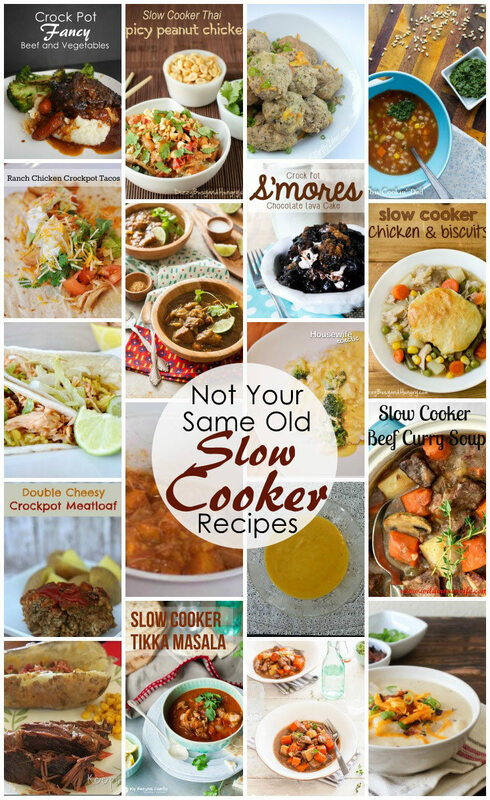 We’d love it if you pinned the Slow Cooker Recipes image above!